I made this. And then Kelly died. That means it was a success, baby! I woke up this morning and asked him what he wanted for breakfast. I expected pancakes or oatmeal or eggs. You know, the usual for Kelly on a Saturday after an intense workout. But today he we was oh-so-very-specific. 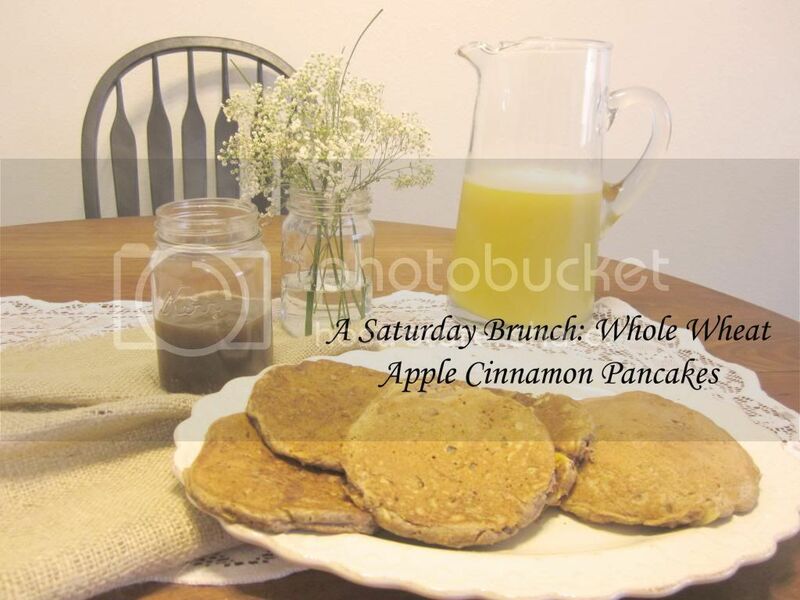 Apple cinnamon pancakes is what he wants and even if I have never made those once in my life I will for him, so off I went to conquer the kitchen with my culinary expertise! Thanks Google. You were right helpful, you were. Recipe was from here, and is rather incredible. I made the cinnamon syrup along with it and Kelly now wants this every day. Too bad. Once a week is good, right?